Join Alla and discover the simplicity of trading Pure Price Action using her Proprietary Fibonacci Retracement Levels in a completely Indicator-Free zone. You will discover her remarkably simple approach to identifying key trading levels for isolating Trend Reversal and Trend Inception Areas with extremely high accuracy. You will learn how to identify Fibonacci entries and exits on any instrument and any time frame. 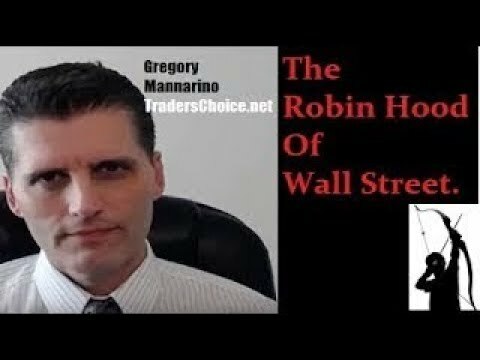 You will learn how to identify key resistance and support target zones, AND importantly when to stay OUT of certain markets by their unique Fibonacci signature. Alla has demonstrated her Proprietary Fibonacci Method with unparallel accuracy in her Day Trading Room on the S&P E-mini since 2011. The Method can be traded by graduates who come from complete beginner to hedge fund trader in USA and globally and not just on short term instruments, but on long term instruments from Stocks, Indexes, ETFs, Options and Forex. Alla will show you how the Fibonacci Method allows you to trade ANY instrument you choose, in ANY time frame, and on ANY platform using Price Action for Entry and Fibonacci for Exits. 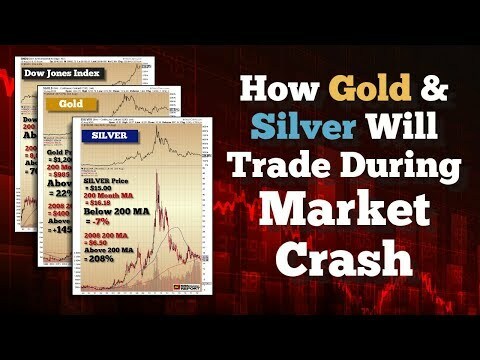 Alla’s knowledge of trading the markets has been developed and refined over the years since the ’08 market collapse, when she developed a remedy for the flawed fundamental analysis of many large institutional traders. As her many students have found: It doesn’t matter what bias you have, or what tools you have purchased in the past. Let her show you how her method applies to your favorite instruments! 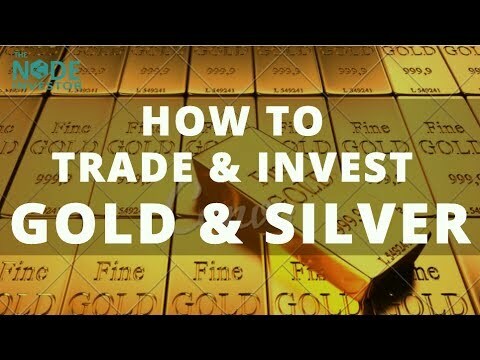 HOW TO TRADE GOLD AND BONDS! 2018 LIVE! THINK OR SWIM CHART SETUP!